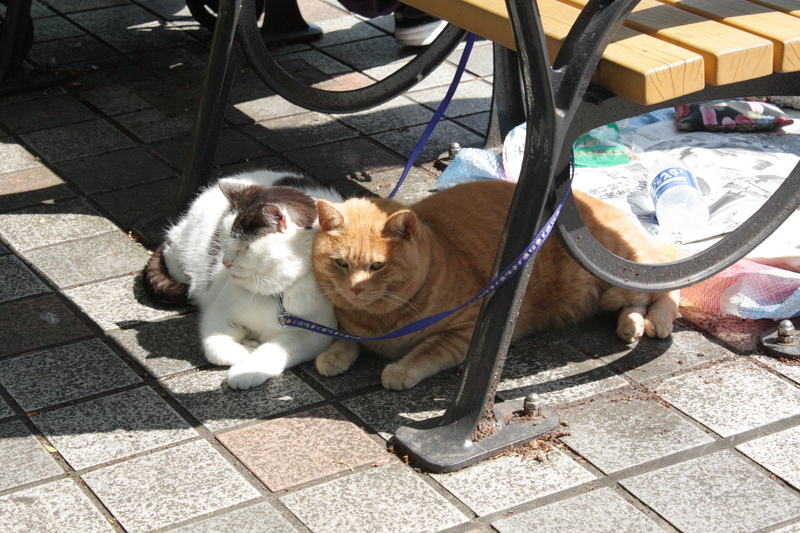 This entry was posted in Asia, Travel and tagged cats, Japan, leashes. Bookmark the permalink. did everyone leash their cats or just old ladies?? ?